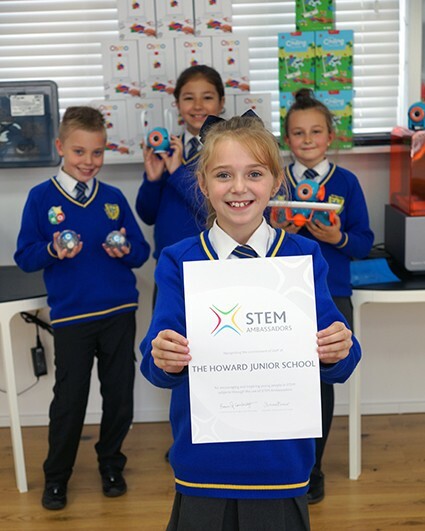 Continuing Howard Junior’s approach to large scale, immersive learning the Spark Lab - a new STEAM (Science, Technology, Engineering, Arts and Maths) classroom - has been designed to be an exciting, dynamic and interactive environment that will allow students the freedom to explore concepts and technologies not usually made available to them. Backed by the vision of Headteacher Gregory Hill and developed from conception to completion by the Apollo Academies Trust Digital Support Officer, Lee McCowen; the Spark Lab aims to increase student awareness of emerging technologies and trends, strengthen ‘soft skills’ – such as teamwork, problem solving, communication and critical thinking – as well as increasing their aspirations for future learning and job opportunities. 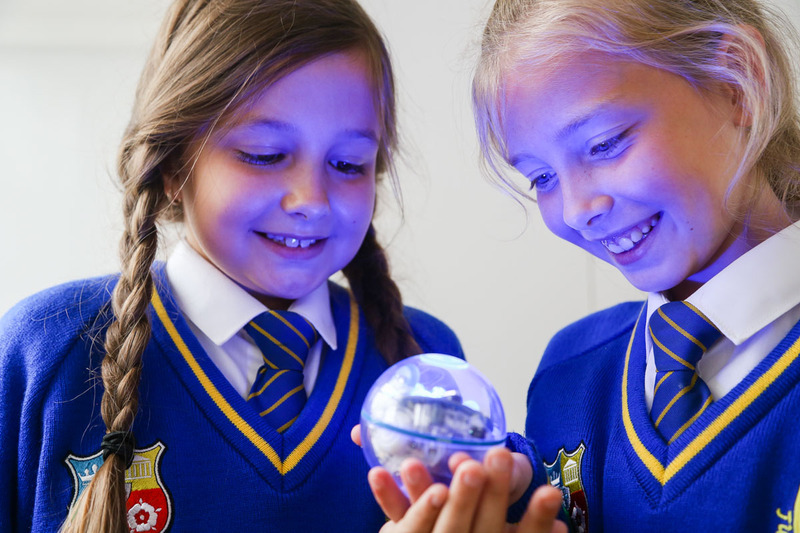 With over £15,000 of equipment, the Spark Lab offers exciting and hands on robotics and coding sessions; in addition to allowing students to create their own 3D models - using one of two 3D printers installed in the Spark Lab - offering both PLA and SLA technologies to ensure students receive the best education possible around this exciting and transformative technology. The Spark Lab houses a work area consisting of 2 large square tables and 2 smaller rounded tables that create a 3D printing area. Each of the 2 main tables is large enough to accommodate 8 pupils, allowing 16 pupils at one time to experience working with the products offered. There are no chairs in the Spark Lab; it is designed not for lectures or writing large volumes of text, but for active participation. 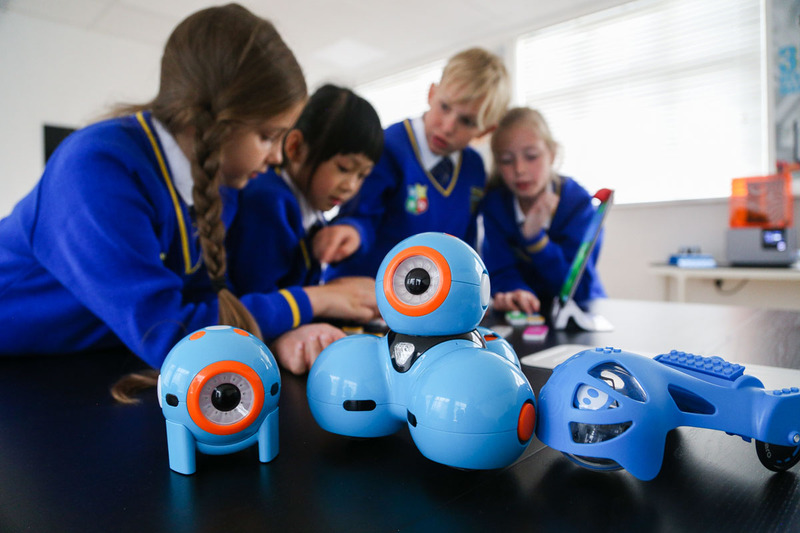 Students will be hands on with the coding and robotics products, building the knowledge and skills required to solve the challenges posed through a combination of active tutorials, video content and first hand trial and error experience. 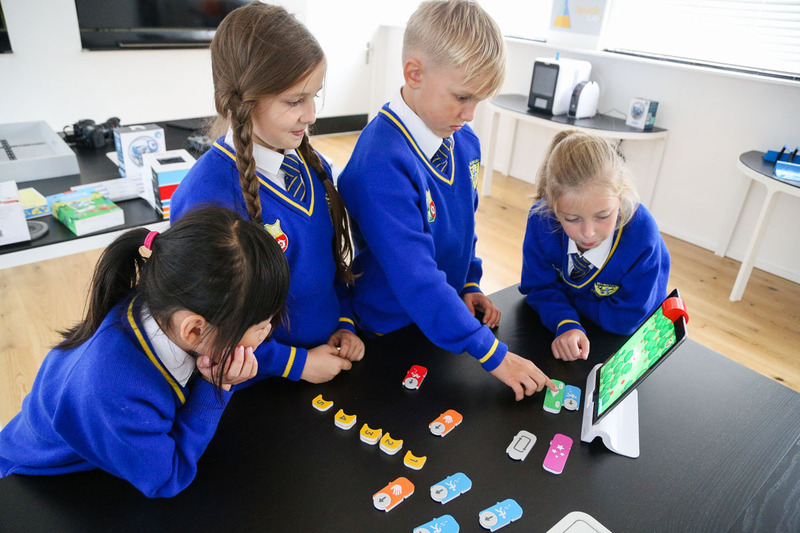 We believe that this ability to define their own solutions, refine and revisit will help to rapidly build our learner's understanding of designing, creating and running algorithms in order to solve real world problems. Independently controlled Apple TV enabled screens allow for quick and efficient collaboration, comparison, evaluation and sharing.